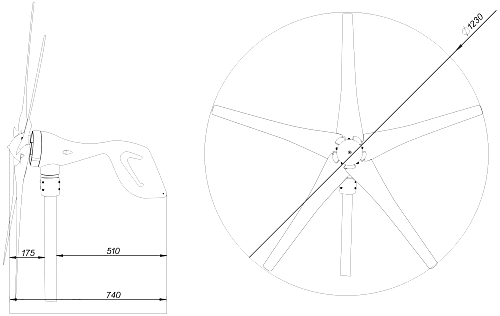 This is specially designed for high-end small-scale wind/solar hybrid system.The controller can control wind turbine and solar panel at the same time. 12V/24V System automatic recognition function. 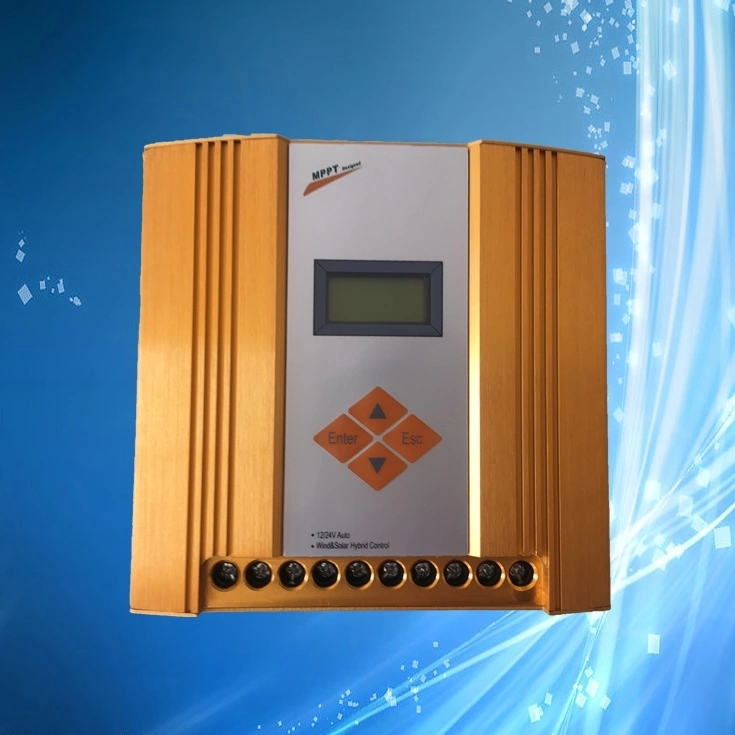 User can adjust setting of system parameters as voltage protection point, boost voltage, light sensor voltage, timer. and so on.